that make us even prouder since 2007. This property was originally a 1940's bungalow and it was a snug fit for this young Vancouver family of four. 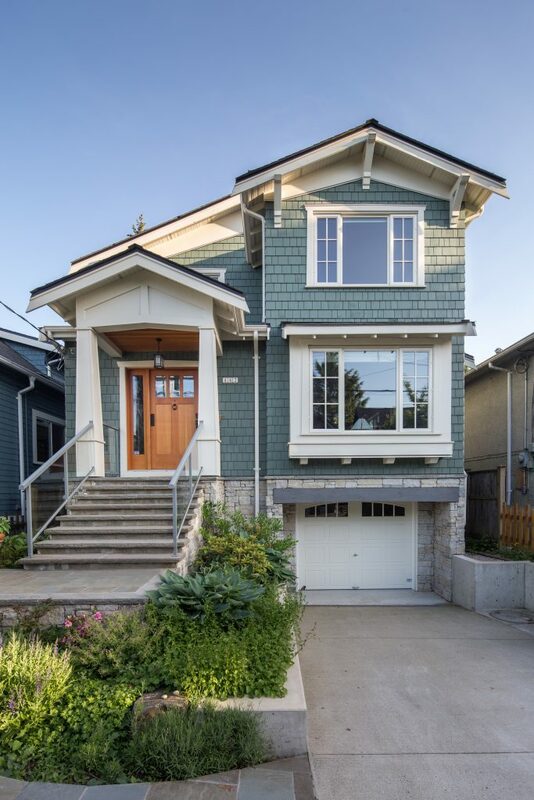 Gorgeous traditional custom new home built by Averra Developments in the Mount Pleasant neighbourhood, Vancouver, BC. From day one, we've built our business on trust, transparency, and having our clients' backs. Every time we start a project, we're humbled by how big our clients' dreams can be. From our first meeting, our highest priority is to hear what you want out of your home and to bring together the right team to help you get there. Moving a project through early planning can be tedious work, but we have over a decade's worth of know-how here. Anything from helping you choose an architect, file your permits at city hall, or giving direction to designers, we're here to help. 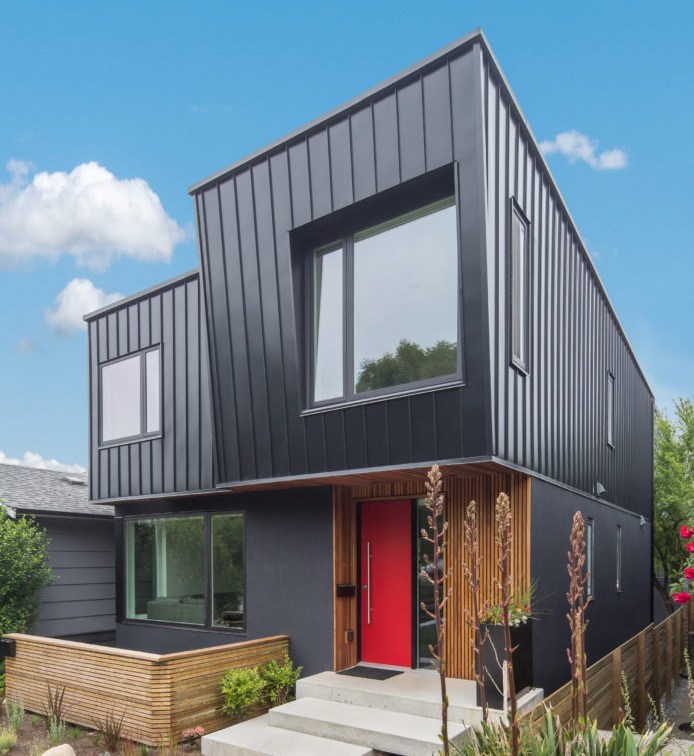 Our reputation as one of Vancouver's most reliable custom home building teams has been hard-earned– once construction begins, our highest aim is to finish your project on time, on budget, and above expectations. Join our mailing list to receive updates on new projects or good old-fashioned neighbourhood BBQ's. and we bet you will too. Photos by Lindsay Elliott, Tracey Ayton, Andrew Fyfe & John Goldsmith.